IRDA issued guidelines for all CEOs of Life Insurers, Non-Life Insurers, Standalone Health Insurers and TPAs to standardize health insurance in India which will be effective from 1st July 2013 for group products and 1st October 2013 for other products. 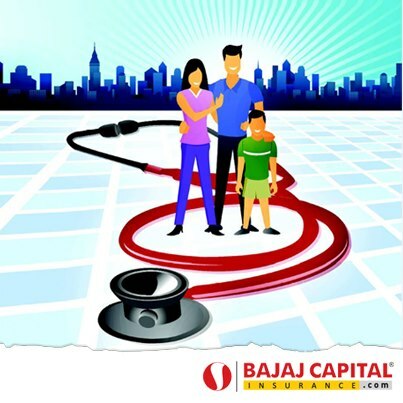 The guideline contains definitions of 46 terms that are commonly used in health insurance policies. The Regulator also standardized 11 terms used in critical illness to resolve the differences in the definitions of terms on Critical Illnesses adopted by the different insurers which are creating confusion in the minds of consumers and the industry. List of Excluded Expenses in Hospitalization Indemnity policies. File and Use Application Form, Customer Information Sheet and Database Sheet. Agreement between TPA & Insurer and Provider (Hospital) & Insurer.